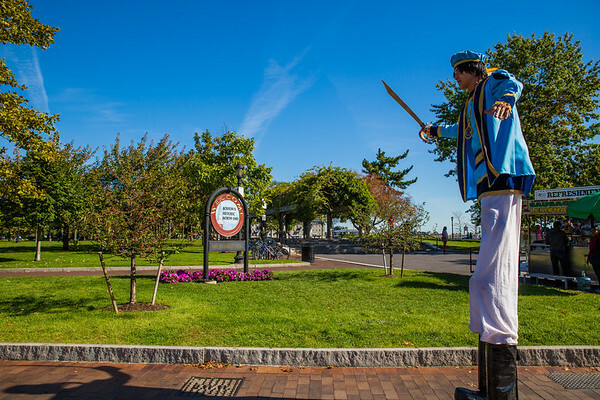 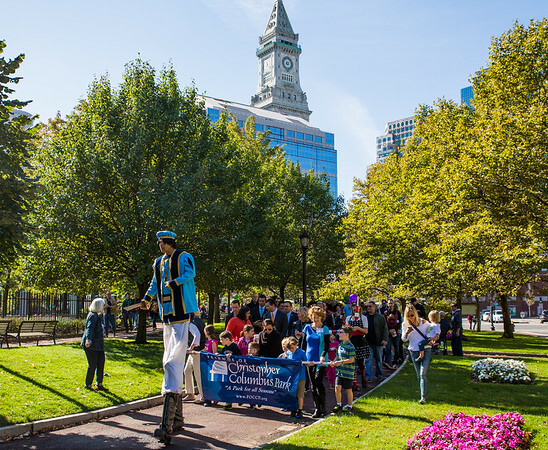 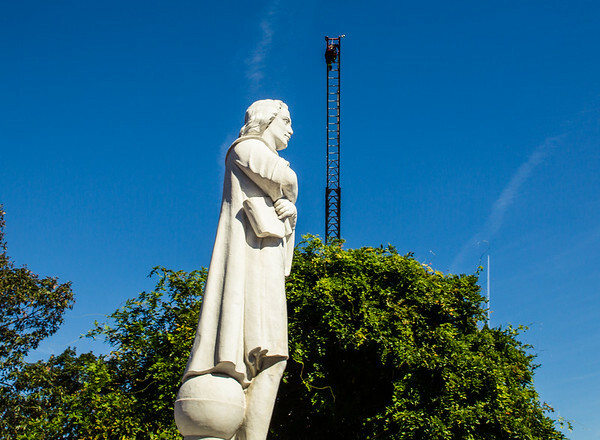 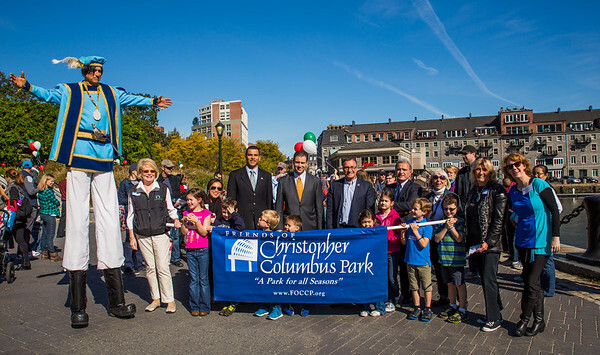 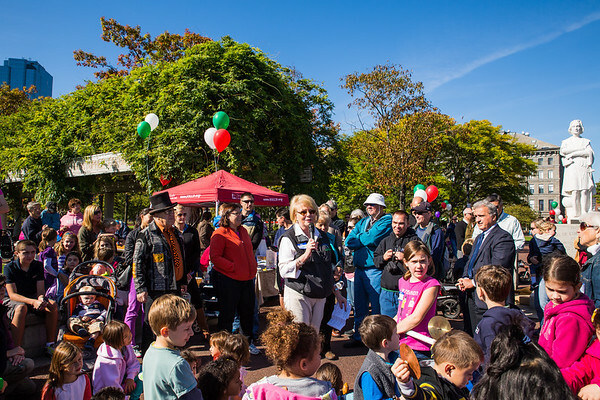 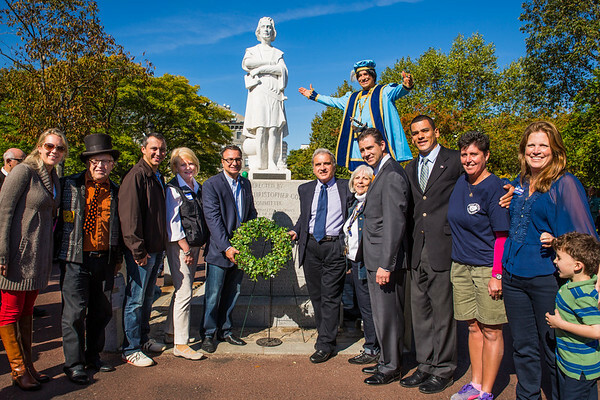 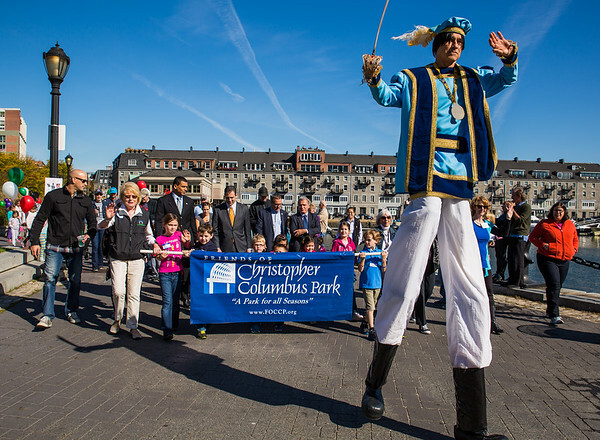 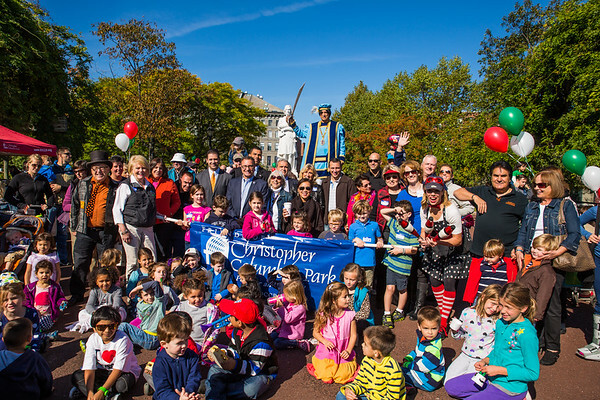 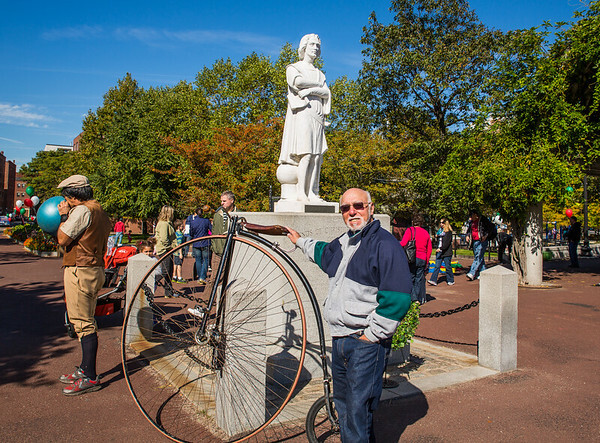 There is no better place to be on Columbus Day than the namesake Christopher Columbus Park where a big crowd of kids and families joined in a celebration hosted by the Friends of Christopher Columbus Park. 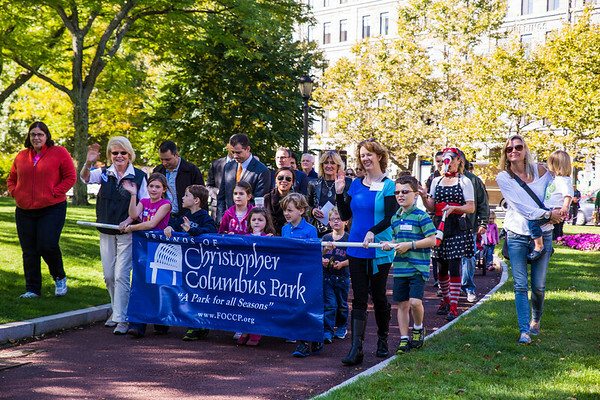 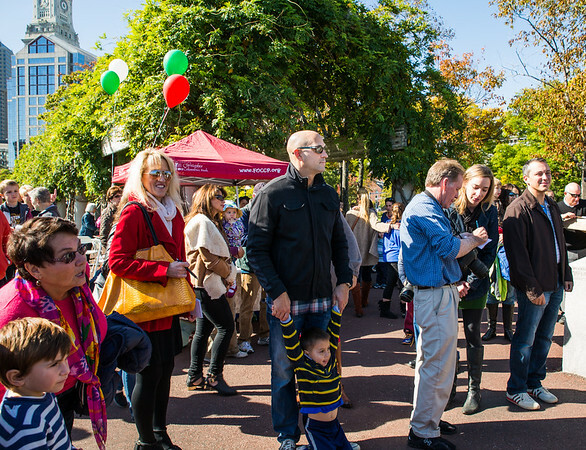 In what has become an annual tradition, the free event kicked off with a kids parade and promenade through the park. 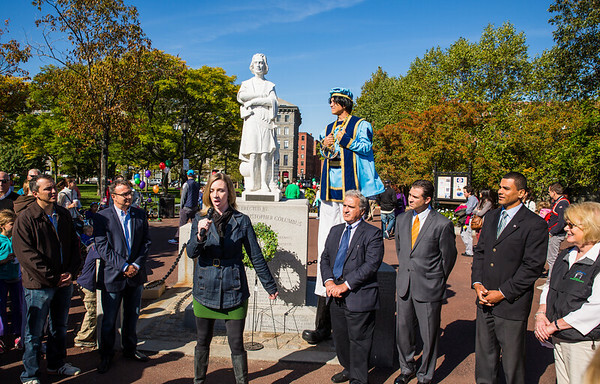 At the conclusion of the parade, there was a short ceremony at the Christopher Columbus statue, including a wreath laying ceremony led by Italian Deputy Consul Luigi Munno and local officials with Sen. Anthony Petruccelli, Rep. Aaron Michlewitz, City Councilor Sal LaMattina, Eliot School Principal Traci Walker Griffith and Boston’s Commissioner of Veterans’ Services, Francisco Urena. 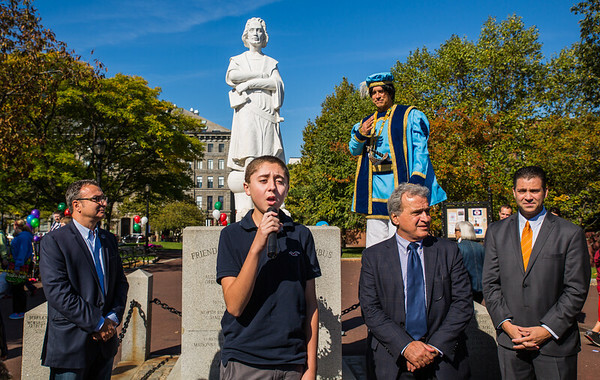 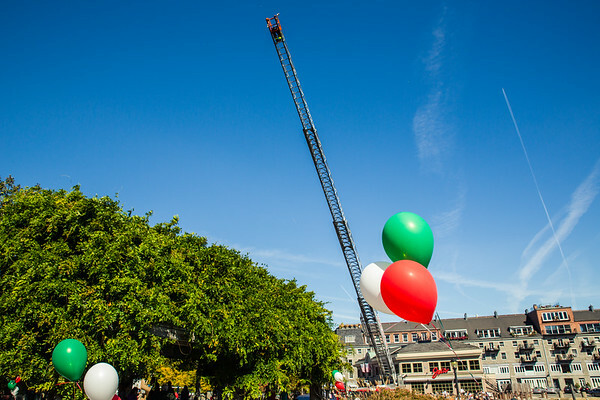 As part of the ceremony, Joseph Griffith sang "God Bless America" and an Italian singer performed an opera selection. 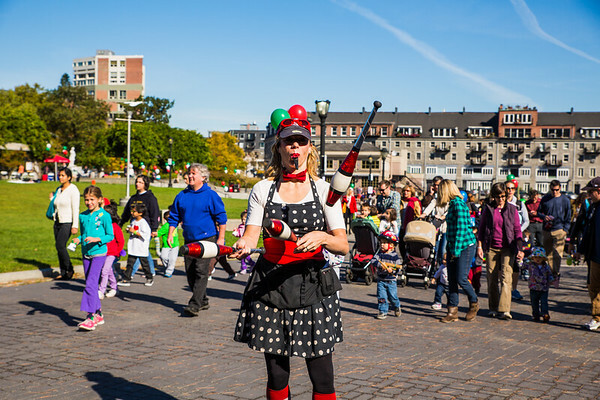 Entertainment through the day featured performances by Jenny the Juggler, Peter O’Malley the Magician, Boris the Pennyfarthing Bicyclist and T-Bone the Interactive Pied Piper, as well as readings by Eliot School students and a patriotic musical performance by the North End Music & Performing Arts Center. 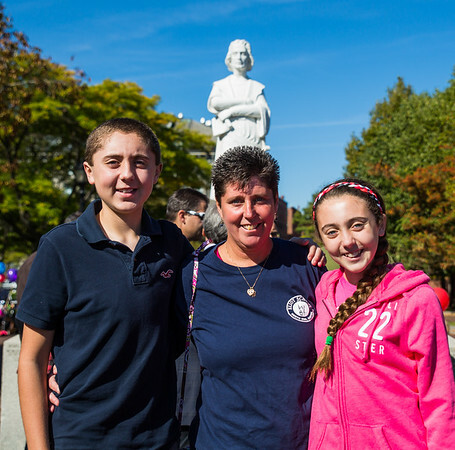 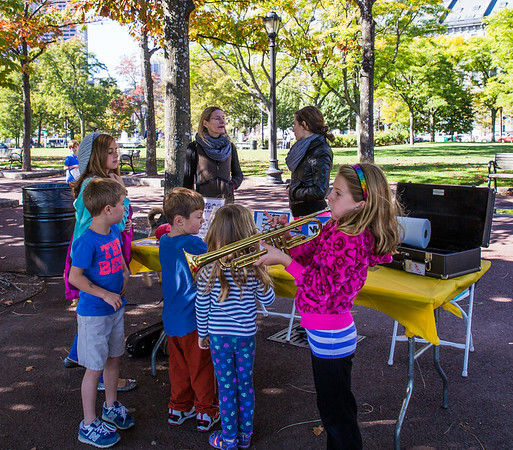 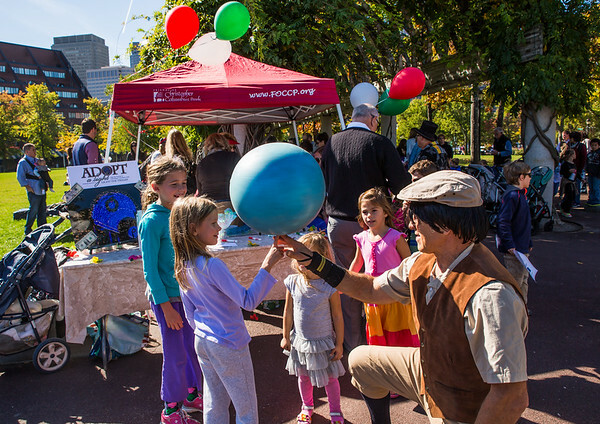 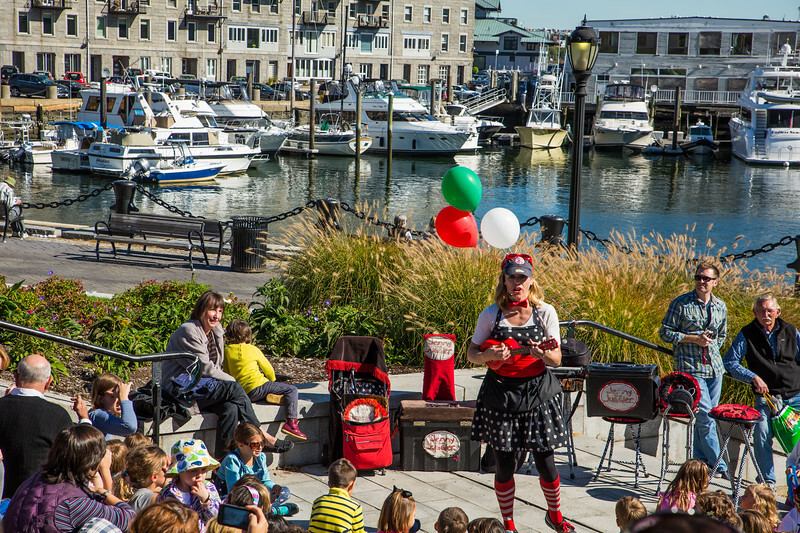 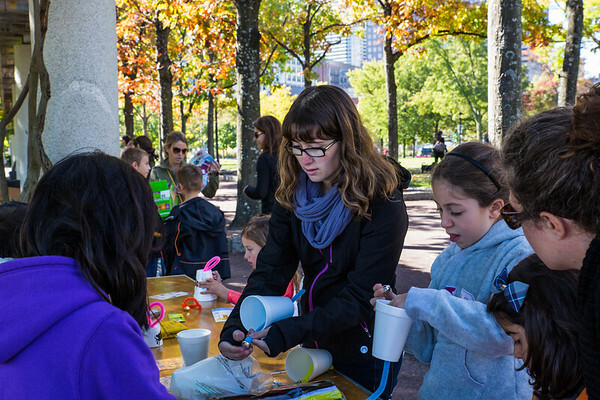 Other fun activities included face-painting, NEMPAC’s famous crafts and music table, lawn games with prizes, and tours of a real working Boston Fire truck.